I write this as I fly over Los Angeles and look out of the aircraft window. Below me lies a massive city sprawled over an enormous area – which is home to nearly 4 million people. For all the glamour of Los Angeles, it’s certainly not a pretty city. 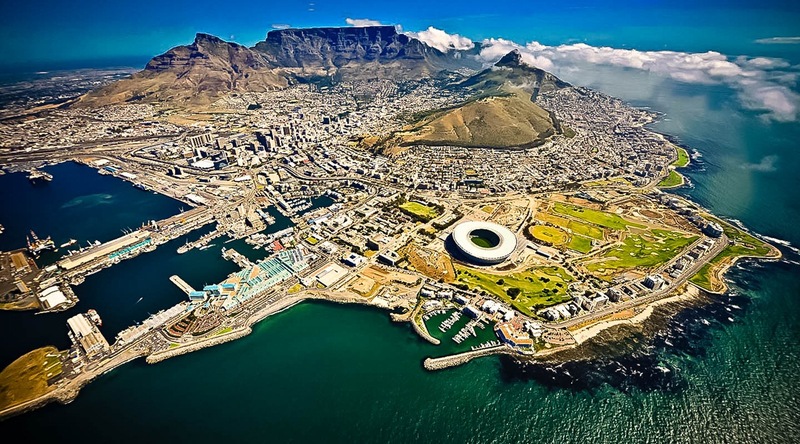 I’d go as far as to say it’s actually rather ugly – especially when compared to the beauty of Cape Town. Aside from high-rise buildings in the Central Business District there has been very little densification. Contrast this to a city like Hong Kong (population over 7 million), where there are hundreds of high-rise buildings over a smaller area. The policy of densification allows a city to maximize transport networks and facilities. More people have access to greater services, at a lower cost. At a real estate meeting I attended earlier this year hosted by ABSA bank, I listened to a representative from the Department of Human Settlements explain the huge need in Cape Town for over 500 000 residences for disadvantaged communities. Couple this need to the increasing influx from up-country buyers, and it becomes clear that the only way to accommodate the growing population in the Greater Cape Town is to “densify”. Local government is aware of this and it’s being reflected in their changing town planning policies. Densification means more residential properties in the same geographic area. It means plots will be smaller, the number of high-rise buildings will increase, and developers will be providing smaller, more compact properties. This isn’t new to global markets. In Europe’s big cities it’s common for a family of 4 to live in a 50 square meter apartment, or less. With the increased building costs buyers will have to be content with smaller properties, but still enjoying the same facilities. We’ve been spoilt with large grounds and spacious homes in South Africa, so this will definitely require a mindset shift. On the positive though, it will mean that properties, although smaller, will be affordable. More of the population will have access to transport and infrastructure facilities, and residential areas will experience greater densification around transport nodes. It might be hard to visualize what this could mean, but picture Manhattan, New York: high-rise buildings, parks and green areas, good transport and infrastructure, but with a huge population. I can’t comment on whether this will be a better future or not – but it seems hard to avoid when you consider the pressing demand to house a growing population. In the meantime, enjoy the open spaces and larger properties. It’s most likely that residential areas on the outskirts of the city will be less densely populated than those closer to the city center and transport nodes. So if larger properties appeal to you, then give serious consideration to the location of your purchase. 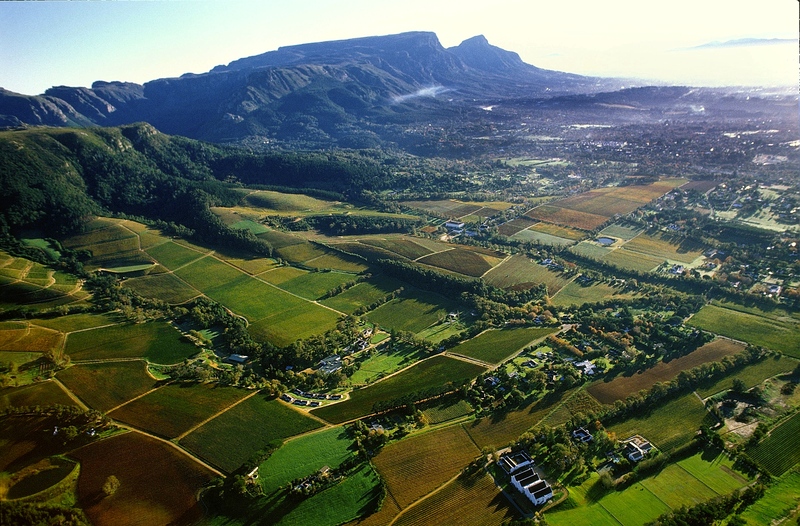 You may well feel the Helderberg area or Cape Winelands have greater appeal, even though these areas are also likely to see an increase in densification, although to a lesser extent.